There's a reason these cats have the nickname 'gentle giants.' While larger than the average cat—they usually range in size from nine to 18 pounds—experts note that they tend to be big softies. Their meow is a high-pitched, light sound, often surprising to hear coming from such a massive fur ball. These friendly cat breeds also generally get along great with humans and other cats alike, making them ideal choices for multi-pet households. They may be villainous, scheming characters in Disney's Lady and the Tramp, but don't let that fool you—Siamese cats are truly kind kitties! 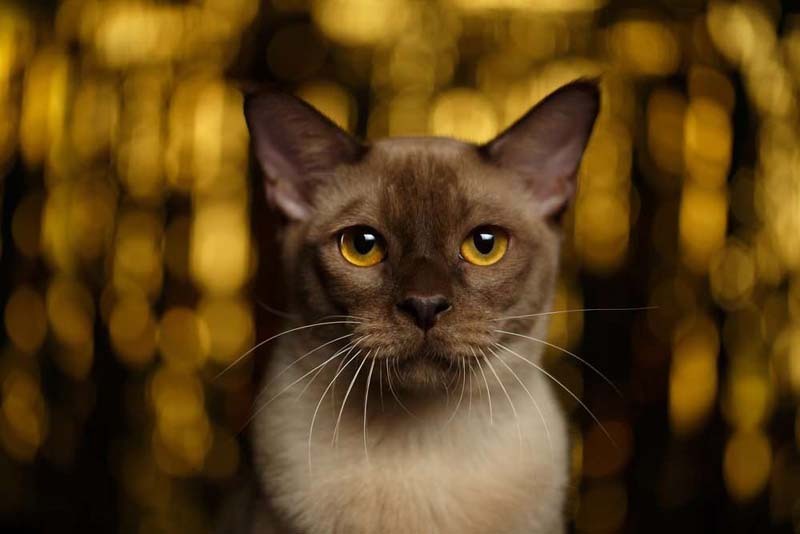 Animal expert and communicator Libby Brittain praises Siamese cats as 'inquisitive and intelligent.' Aloof, these cats are not—they're known as one of the most curious breeds, if not the most curious, and often take interest in what their humans are up to. 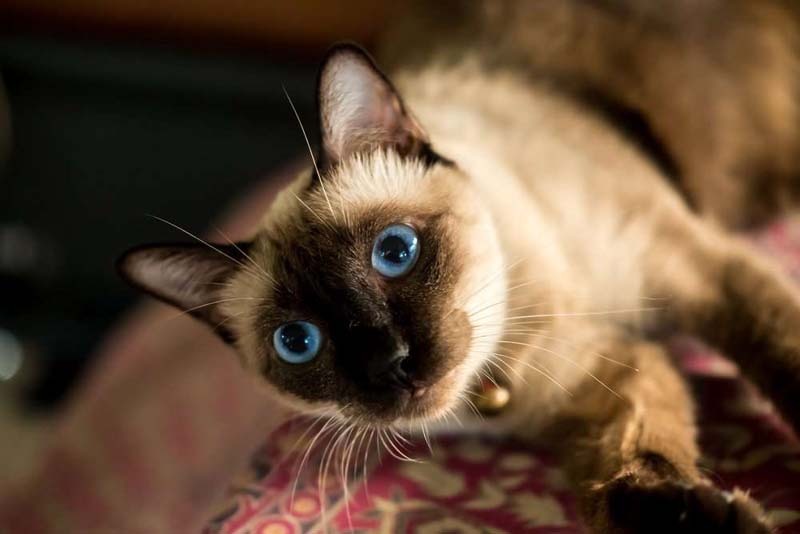 One thing that Brittain notes, though, is that Siamese are one of the most vocal cat breeds, so much so that 'you can carry on a conversation' with them. While some cat owners love that, others might prefer a less noisy pet. Who says black cats are bad luck? 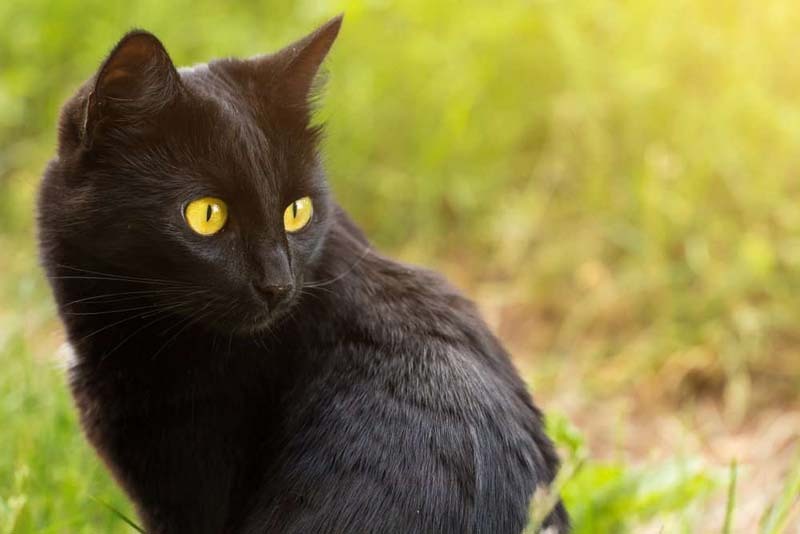 These black beauties make great companions and, despite being nicknamed 'the miniature panther,' they tend to be far more pal than predator. 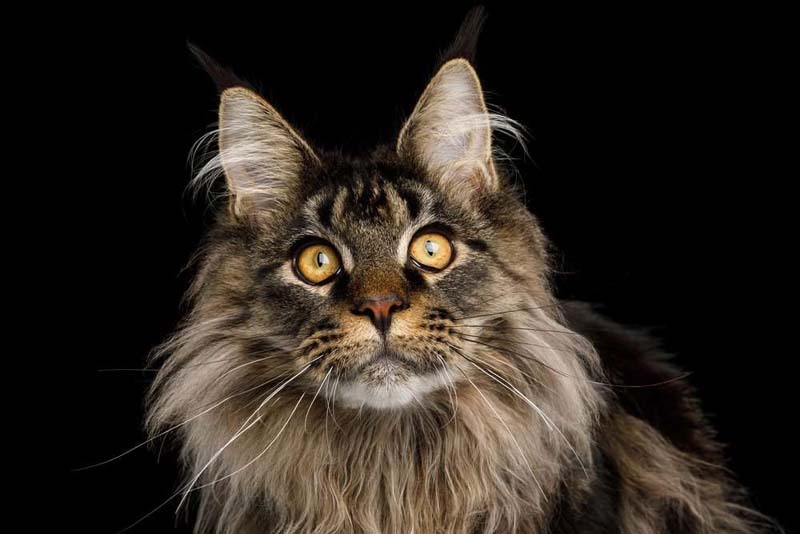 In fact, Washburn calls them 'gorgeous creatures who are often great with kids,' and they're known for being friendly cat breeds that get along with owners and strangers alike. 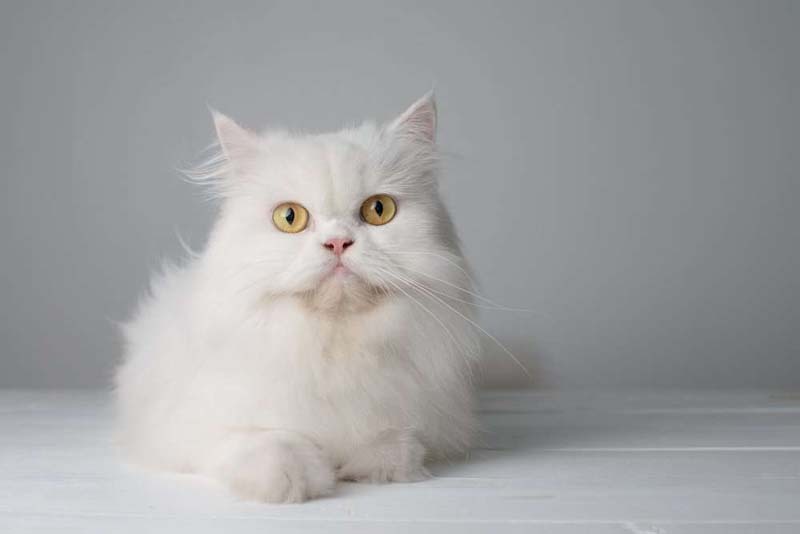 These fluffy white felines might be the chosen companions of Bond villains, and while it is true that Persians generally love being held and pampered, the bad-guy association doesn't hold up. 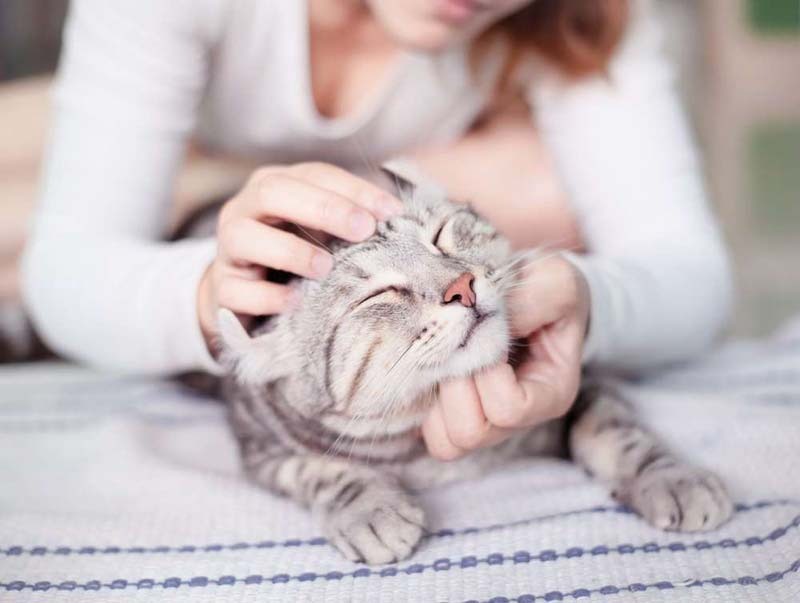 'Just like their sweet faces, this breed is gentle and loves returning affection that they are given,' says Rachel Barrack, DVM, founder of Animal Acupuncture. She notes that, while they love a good cuddle, they tend not to be particularly rambunctious or playful. But while they may not make the best choice for people looking for a peppy pet, they're an affectionate companion for those seeking something a little more laid-back. Exotic Shorthairs are directly related to Persians—they were bred to be a mix of Persians and American Shorthairs. As such, they're similar to Persians in both looks and personality. Since their short coats require significantly less grooming than Persians' ample fur, they're often touted as ideal alternatives to Persians for people with busier schedules. 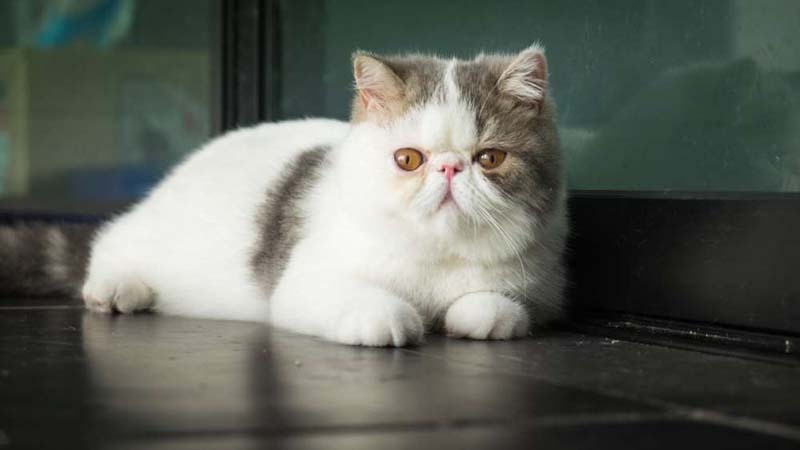 As for disposition, 'Exotic Shorthairs are very friendly and... seem to become very loyal to at least one of the humans they live with,' Emily Parker, cat behavior expert at Catological, told RD.com. On the flip side, though, Barrack notes that Exotic Shorthairs may not immediately be friendly to people they don't know. 'Sometimes it takes this breed a bit of time to warm up to strangers, but these cats are loyal and dedicated pets,' Barrack says. Most cat people know exactly how the Ragdoll cat got its name: When a human picks it up, it'll go limp like a rag doll. 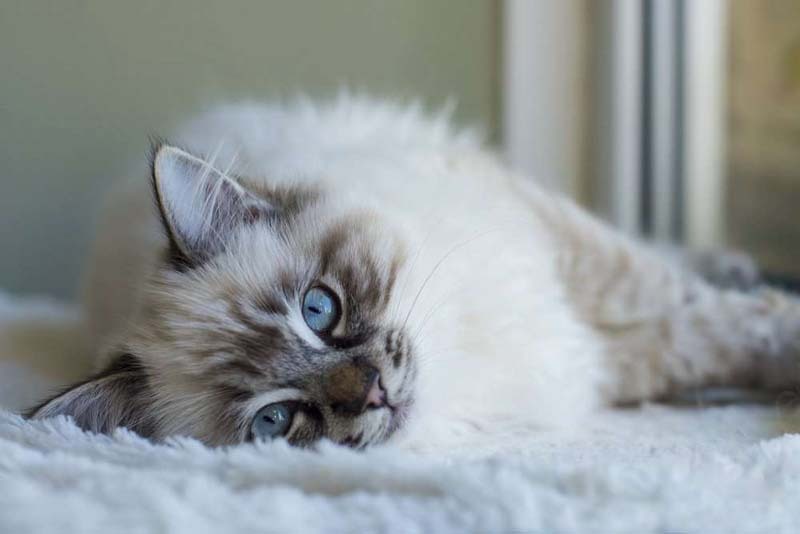 But there's far more to Ragdolls than just passive balls of fur—these friendly cat breeds love to play with their trusted humans and have been known to even come when they're called.